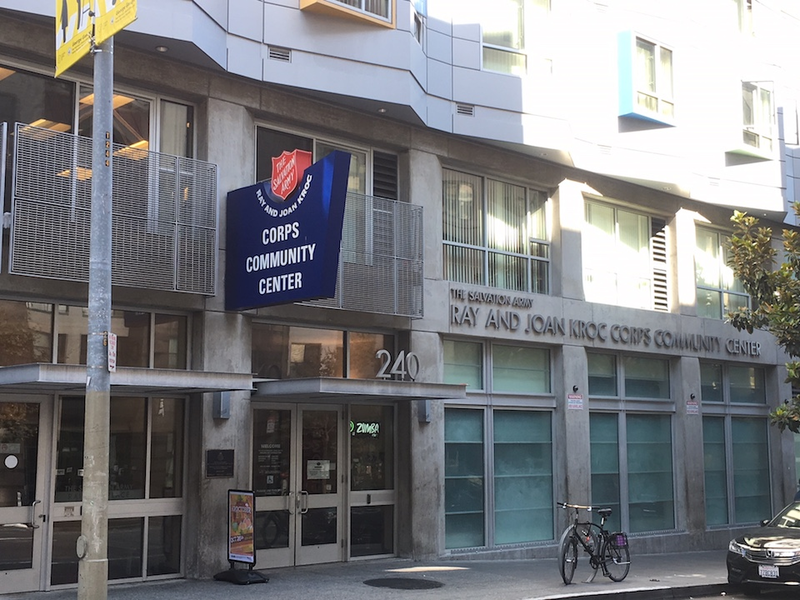 The Tenderloin's Salvation Army wellness and community center is working to clean up the neighborhood and has a festive week planned, starting with its 10th annual Halloween party on Friday. 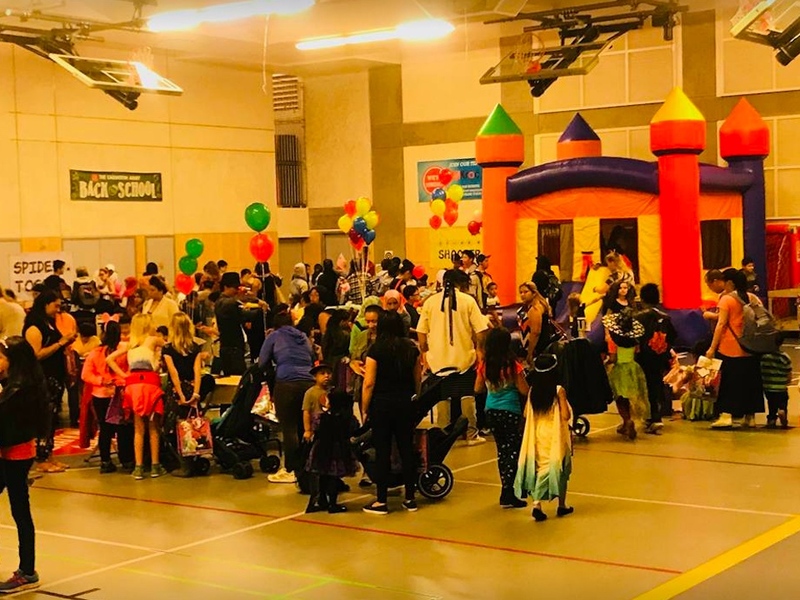 The Kroc Center, which is celebrating its 10th anniversary this year, hosts an annual Kroctober Fest to provide kids and the community a free, safe option to celebrate Halloween, marketing and sales manager Katherine Au told us. Kroctober Fest offers the community a chance to celebrate with games, a costume contest, and of course, candy. Then, the center will also host aDia De Los Muertos-themed arts and crafts station along the Tenderloin Wellness Trail on Thursday, November 1st, as part of a wellness event highlighting the neighborhood's parks. While the center -- located at 240 Turk St. (between Leavenworth and Jones) -- enjoys hosting festivities, its day-to-day operations offer a supportive after-school environment for neighborhood kids, and wellness and enrichment facilities for people of all ages. The San Francisco Kroc Center is one of 27 in the United States that were funded by an endowment to the Salvation Army by the estate of Joan Kroc, wife of McDonalds' founder Ray Kroc. Around 2:30 p.m. every afternoon, Kroc Center staff work with the Tenderloin Community Benefit District's Safe Passage team to post signs alerting the neighborhood that kids are coming, and scrub down the sidewalks and street fronts along Turk Street, near its front entrance. Kroc Center staff and the Safe Passage team at work in the neighborhood. The block-activation efforts were initially the idea of the TLCBD, which provides six to 12 people from its Safe Passage team to encourage the whole neighborhood to clean up the area right before the kids come in for the after school programs, Kroc Center director Chris Audette said. The Safe Passage program, which aims to improve pedestrian safety in the neighborhood and provide on-site staff inside the nearby Turk-Hyde mini-park, is also celebrating its 10th anniversary this year. 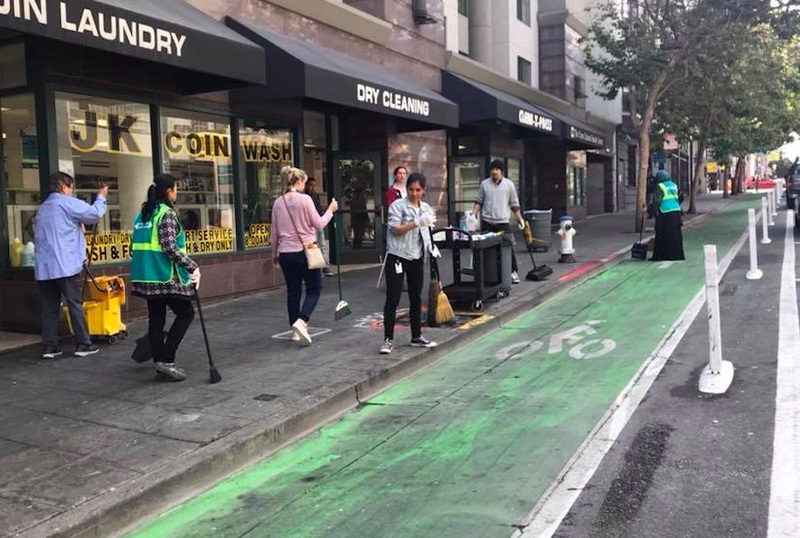 The clean up and block-activation has been ongoing once a day on Monday-Saturdays for 14 months now, and there is often some support from the Tenderloin SFPD station, as well, Audette said. It provides a time for both cleaning up the neighborhood and for community fellowship, he said. 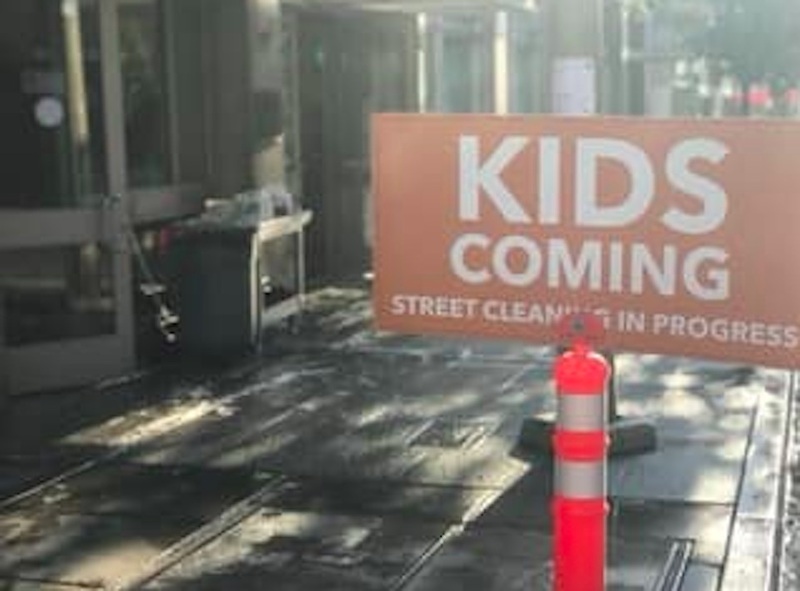 Posting the "Kids Coming" signs helps reduce potential backlash from people that may be displaced by the street cleaning efforts, Audette added. "If there is one thing everyone agrees on, it's that kids should feel safe here," he said. 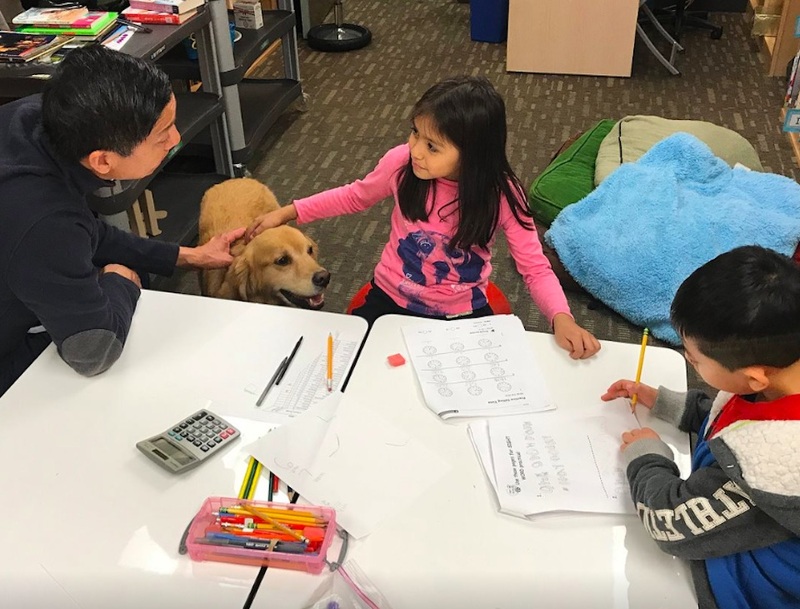 There are 60 spots for kids to enroll, at $80 per month, in the Kroc Center's after school programs, which include computer lab time and sessions with specially trained dogs that help calm kids' nerves when reading aloud. The Kroc Center's third through fifth grade students are also able to participate in activities hosted by 826 Valencia's Tenderloin location just up the street. 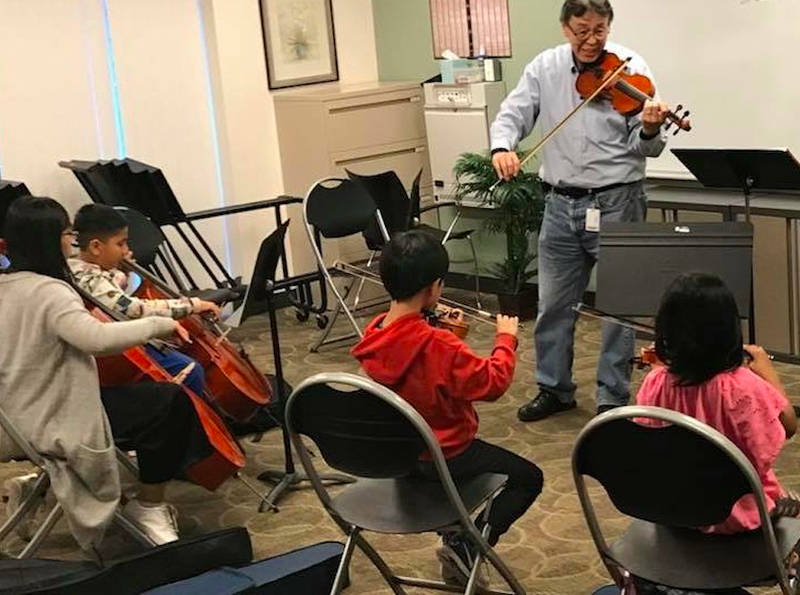 The center also has partnerships with other community organizations, including the San Francisco Ballet and America SCORES, to provide activities such as dance classes and a unique combination of soccer playing and poetry writing. Families can join the Kroc Center for $130 per month per household, and there are also scholarship programs that can cover between 25 and 75 percent of the membership fees. Each member is required to pay something to help instill a sense of ownership, but membership fees can be quite low, Audette said. 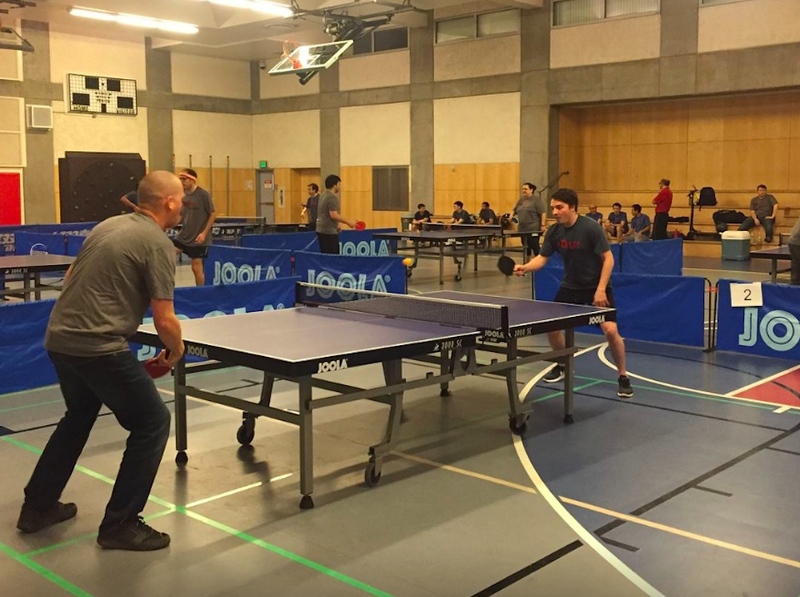 The center also offers weekly religious services, fitness classes and equipment, competitive badminton and table tennis, and an extensive game room with old-fashioned arcade games and stations for video games.